The most annoying thing about Android devices is getting unwanted text messages. On Whats-app we can block sender, But there is no direct option to block text messages on Android. Although some mobiles come with an option to Block sender phone number, But after blocking number SMS not stop coming. Recently I faced the same issue, was getting same text message continuously and am using MIUI 8 ROM. I tried blocking that sender using MIUI official option, But text messages didn’t stop coming. On the internet, there are tons of guide available to block text messages but none of them works for me. So here am going to share some working method to Block SMS on any Android Device. 1 How to Block text Messages. 1.1 Method 1: Use Official Block feature of Android to Block Text Messages. 1.2 Method 2: Replace your default Message App with Google Android Messages. 1.3 Method 3: By using third-party Android Apps. 1.5 Method 4 : Contact your operator customer care support. How to Block text Messages. Method 1: Use Official Block feature of Android to Block Text Messages. If you’re getting SMS from a phone number then the official block feature of Android is enough for you. 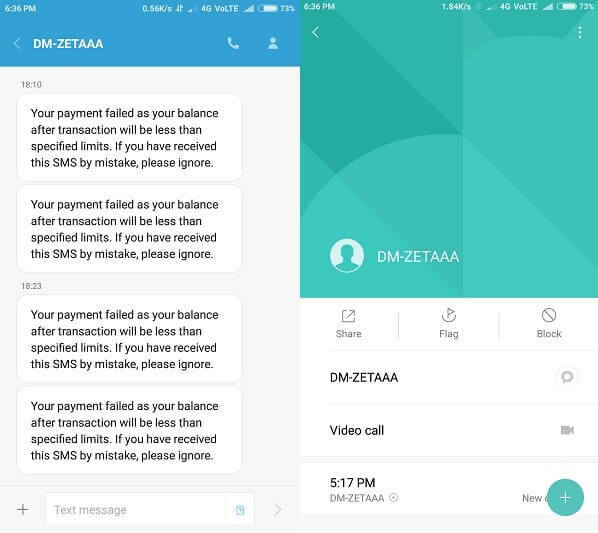 But If text messages are coming from an address or service For Ex – DM-ZETAA then block option will not work for you. Block text messages on Samsung Devices – If you’re using Samsung device then blocking text messages is very easy for you. Simply open message App, tap on the message that you receiving. Now click on show option (three dots) button and select “Add to Spam numbers”. If you’re using new Android OS in Samsung devices then option might not be there. So alternatively open message App Go to more> settings > spam filter > manage spam numbers > type number that you want to block and click on “+” icon. 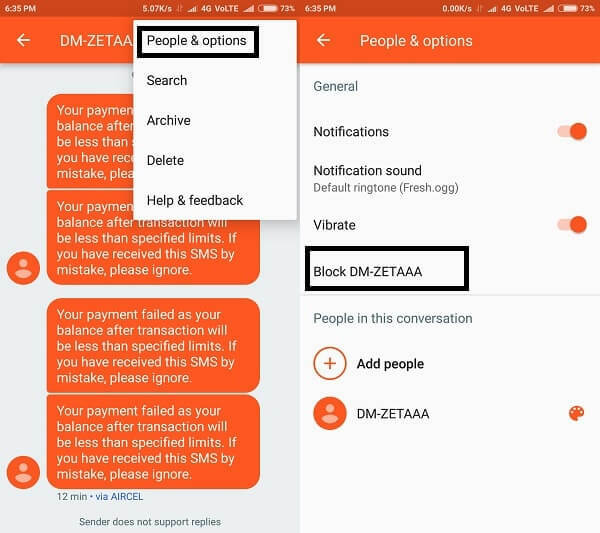 Block text messages on Xiaomi Devices – To block SMS on Xiaomi devices open messaging App > tap on the message that you’re getting > Click on profile icon > select block option. If contact is saved on your smartphone than to get block option you need to go to menu after clicking on profile icon. Only adding the number to blocklist will not stop getting notification from that spam number. 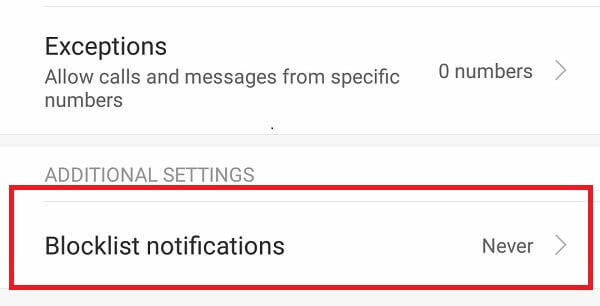 Disable block SMS notification – Go to blacklist settings (tap on block SMS folder> click on gear icon) and then select never for blocklist notifications. Hide block messages – Now to hide block-list text message folder long press settings button, And in messaging settings disable “show blocked SMS“. The alternative method to go into messaging settings – Settings > System App > Messaging. Method 2: Replace your default Message App with Google Android Messages. Many Android devices come with their own modified text message App. 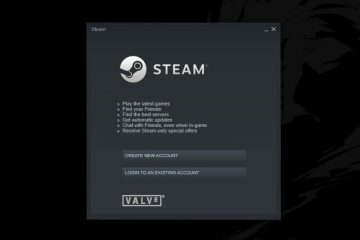 Which not provide any direct option to block message. But Google’s stock Android message App comes with an option to Block spam messages. Step: 1 Download and Install Android Messages App from Google Play, when installation process complete open it. Step: 2 App will ask you to allow to “Change SMS App” click on OK and you”ll start receiving all text messages on it. Step: 3 Now wait for getting that spam message, when you receive the tap on message. Click on three dots to expand the menu and choose people & options. On next app screen you”ll get an option to block sender, just tap on it. Uninstall your default messaging App – Not any Android device provides option to remove system Apps. But still, if you want to remove then you can download system App remover (Root Required) to uninstall. Note: Don’t open your default message app again, else you”ll again start getting spam messages. 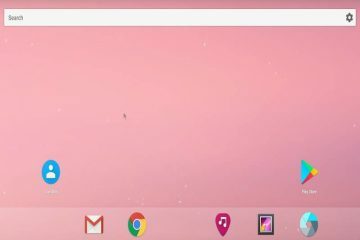 Alternatively, you can hide that app using nova launcher. Method 3: By using third-party Android Apps. If you like your default messaging app and don’t want to replace with any other messaging App. Then the only option remains is download third party text message block App. On Google Play, there are tons of App available but some of them are not safe and can infect your smartphone with malware. So here am going to tell about some most trusted Application that allows blocking SMS in any Android device. 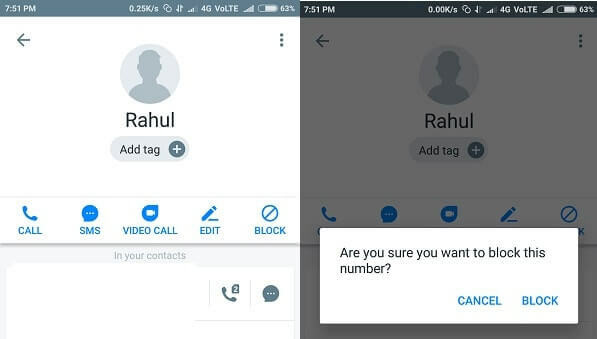 There is no doubt that Truecaller is a well-known app to identify the unknown caller. And apart from identifying the unknown caller, it allows blocking spam and telemarketing calls. 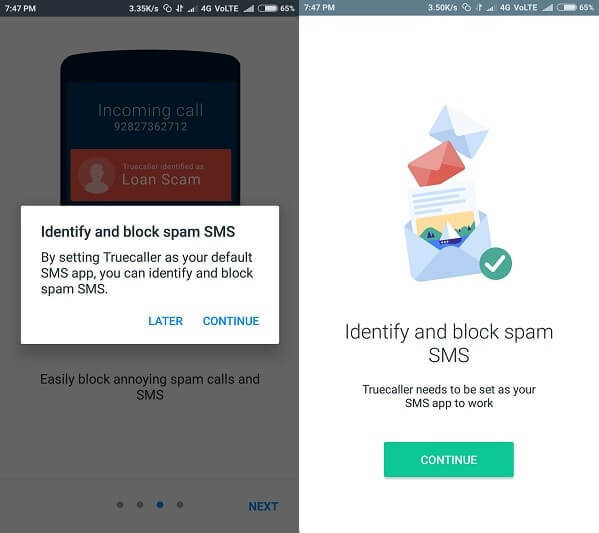 Recently Truecaller added a feature that allows blocking spam messages through its message App. It comes with a filter, which automatically identifies unknown SMS and blocks itself. Block unwanted text messages using Truecaller App. Step: 1 Download Truecaller Android App from Google Play, Open app an complete verification process. Don’t enter the wrong OTP otherwise, the app will block your device for at-least 24 hours. Step: 2 When you”ll open Truecaller app, it will ask you to set as default messaging app. If you don’t want to replace then you can cancel, else allow it. Step: 3 Go to Truecaller contacts tap on contact that are sending spam messages. Then choose block option it will block all calls and spam from that number. Note : Don’t uninstall Truecaller app else you’ll again start receiving SMS from blocked number. Method 4 : Contact your operator customer care support. If you’re getting messages from unknown number that contains the word then immediately contact customer care support. Because in some cases it’s impossible to block text messages from unknown sources and only customer care support can block. So these are the four methods to block unwanted SMS on Android devices. 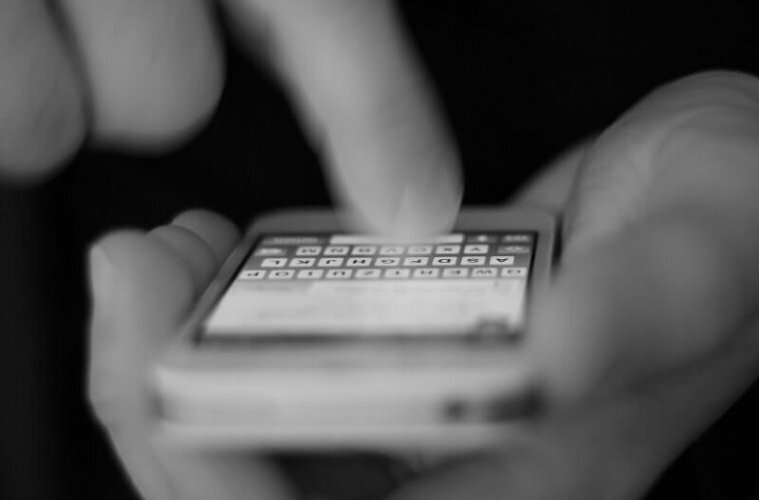 Still there are dozens of apps available that provide ability to block SMS. 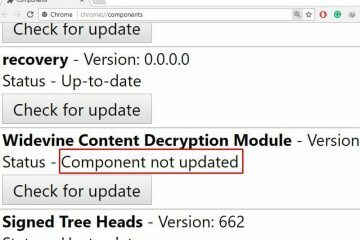 But as I mentioned before not every app is trusted some comes with malware program. So If you want to block text then find out block option from default messaging app. If option is missing then you can replace your default app with Google message app. And If after doing all these things message not stop coming then truecaller and customer care support is the last option. That’s all folks, If you know any other better way feel free to comment. 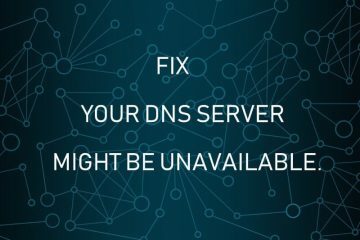 Previous ArticleEasiest ways to fix DNS PROBE FINISHED NO INTERNET. 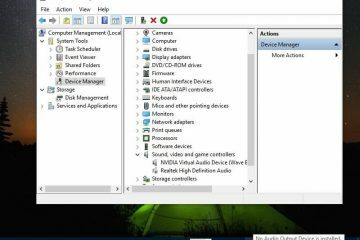 Next ArticleBest Windows Alternative – Best Free Operating System.